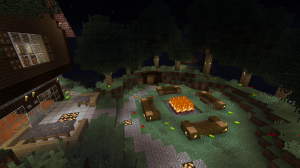 This is a medieval village built by local villagers in the 14's centuries.It is a small village, but is spacious enough for everyone who want to move in it. 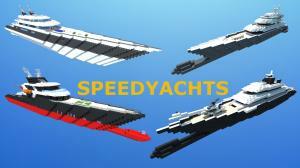 Packed with 4 really modern Speed / Luxury Yachts to explore! 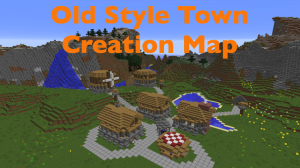 It's just a simple old style town that I made and I want to share with anyone to use. 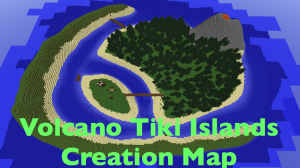 Just a small three part island with a volcano and tiki hut. 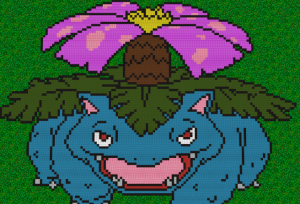 Pengi's Pixel Art is a Minecraft map featuring pixel art with the theme of Pokémon. This map contains 10 Pokémon currently, but will be updated in the future to contain more. 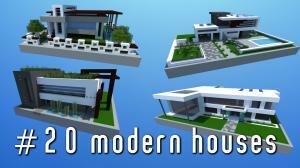 A pack with 20 modern houses in some different old and new styles. 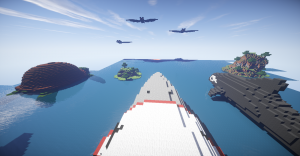 Fantasy War is map where you can see war between sea and hell. An exquisite, Asian styled home with contemporary concepts. 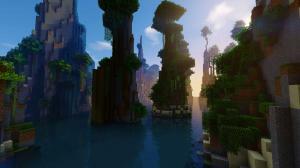 Seven flying islands, connected with wooden bridges. 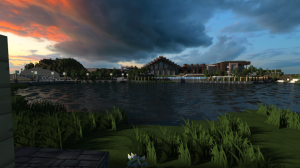 Green grass, a blue sky, colourful flowers, old trees and a relaxing atmosphere awaits you. 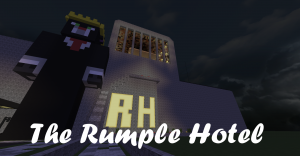 The Rumple Hotel is a large luxury hotel, and the 2nd map in the Rumple Series! 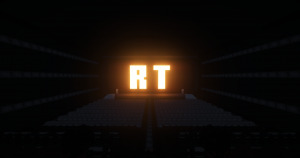 The Rumple Theatre is a fully working, fully customizable Theatre inside of Minecraft, using Redstone and Commands. Its world war 2 Brits verse the Germans. 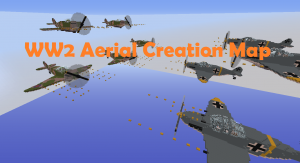 This creation map is an aerial combat scenario showing a battle between the two fleets. 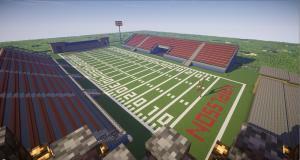 A nice American Football stadium I built for fun. Enjoy your own modern lake front property complete with vineyards, orchards, pools and secret rooms. 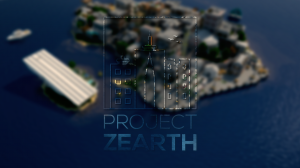 A huge minecraft community created by cliff0428! 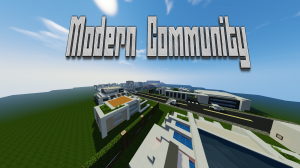 This map includes so much to make a perfect modern community! 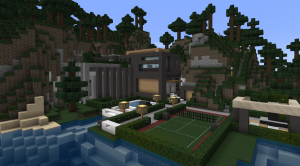 This community is a great way to look at what modern houses look like! 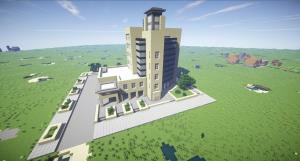 A beautiful getaway by a vast waterfront; a classic theme infused with modern architecture. 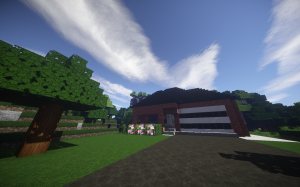 This is a beautiful modern house situated in taiga. 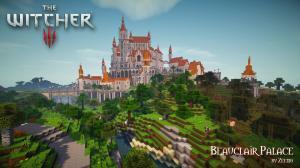 This new medieval map is based on The Witcher and the Beauclair Palace. 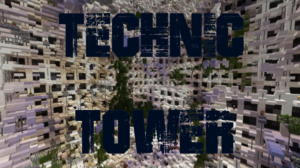 There once was a hidden island which was called home by a marvelous civilisation, with timewise superb technology and beautiful architectual craftsmanship. 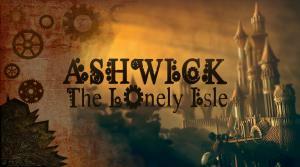 This island's name was Ashwick. 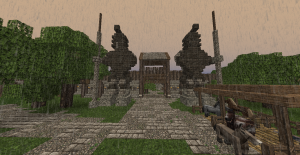 You are visiting this island as a tourist. 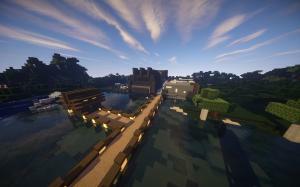 Experience the Novanian seas and island life. 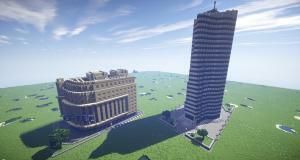 Two complex buildings (Chemistry Laboratory/Company + Oil Company) with full interior. What would life be like living in small space,nature and luxury? 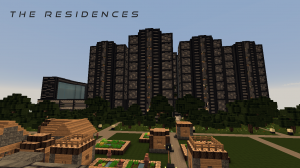 You have The Residences! 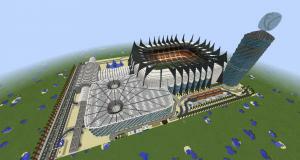 Welcome to my new Soccer Stadium called "Varenburg Stadium". 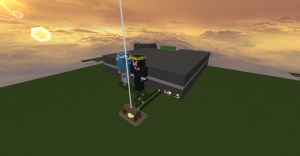 The 4th Rumple Series Map, the fully functional Rumple Sports Centre! 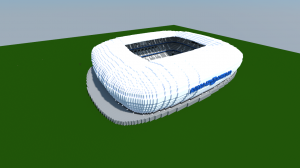 Welcome to our Version of the Allianz-Arena Munich!